Louisiana officials are worried they will miss the boat if they don’t legalise sports betting soon. Louisiana state lawmakers are renewing efforts to get sports betting legalised in the state, as neighbouring Mississippi is already enjoying its benefits. The state failed to implement a strategy to legalise sports betting earlier this year. During a hearing at the State Capitol last week Wednesday, Senator Norby Chabert, R-Houma said that Lousiana risked falling behind in the arms race to profit from legalised sports betting if it did not act promptly. 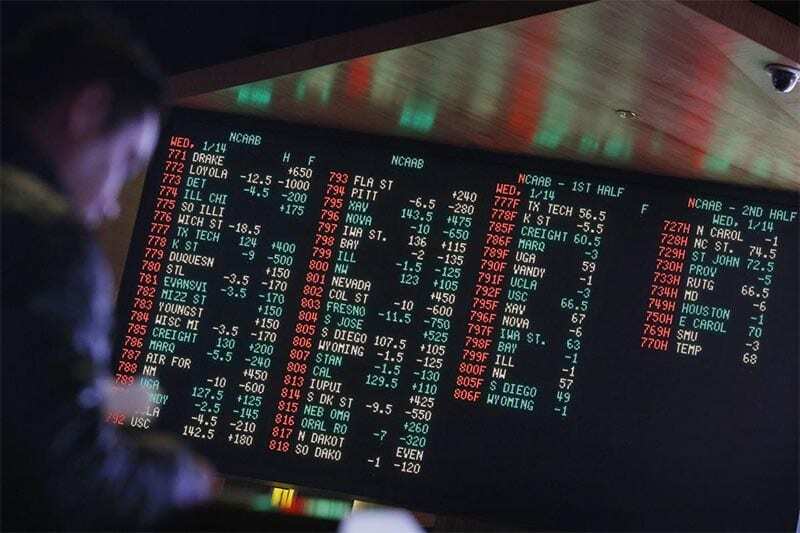 A Metairie Republican Senator Danny Martiny is determined to file another motion in the next legislative session, which runs from April 8 to June 6, in a bid to get sports betting legalised Louisiana. He was one of the outspoken proponents of the previous unsuccessful attempt to get it legalised earlier this year. “I’m going to have a bill”. “If we pass (it), we’re going to be able to keep up with Mississippi,” he said. Since legalising sports betting in August, Mississippi has posted more than $5.5 million in turnover from sports betting, with the state generating about $650,000 in tax revenue in the first two months. An audit manager for the Louisiana State Police, Jeff Traylor presenting a report to lawmakers last Wednesday, indicated making revenue projections might be difficult. However, the American Gaming Association has projected between $245 million and $288 million as revenue to be generated from the legalised sports betting in Louisiana. The state would make an estimated $52.7 million to $62 million in tax revenue from the said revenue. Traylor said the legalisation of sports wagering in Mississippi has impacted on the larger economy, as hotel stays, restaurant and charges on amenities have increased.